As a quality focused firm, we are engaged in offering a high quality range of Water Jar Plastic Cap. 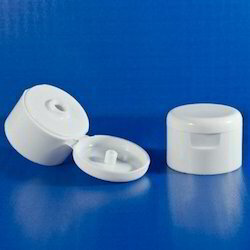 We are the Manufacturers & Exporters of White Cap-Plastic Cap. 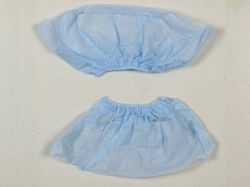 Purpose:Used For bottle Covering Plastic Aluminum etc. Arun Plasto Moulders I Pvt Ltd.